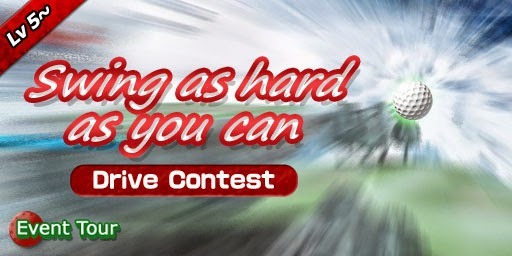 Let's have a drive contest! the Devil Wood Set will appear on the roulette! The way to find it out is getting All-Birdie! The winner's prize is Muramasa's Golf Club Set. 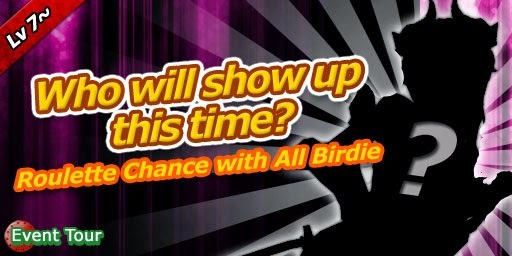 The all-birdie prize is 1 Freezing.